Wisdom teeth usually appear between the ages of 17 and 25, sometimes even later in life. Called third molars, they are the last or most posterior teeth in each of the four quadrants of your mouth. As wisdom teeth are the last to come in, they may not have enough room in the mouth to grow properly. They may push or get stuck against other teeth and grow at an angle under the gum. This can result in what is known as an impacted wisdom tooth, causing pain, swelling in the gums and irritation. Along with pain, you may experience symptoms like bad breath, difficulty biting and chewing food, headaches and pain in the adjacent teeth. Wisdom tooth pain can occur suddenly without warning or develop gradually. 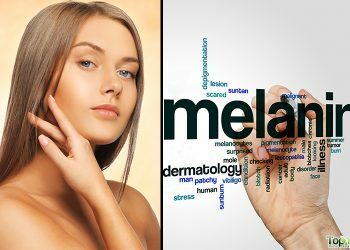 It can be unbearable and even hamper your day-to-day activities. Home remedies can help you get rid of the pain. However, if the pain keeps coming back, getting the tooth pulled by a dentist may be the best solution. 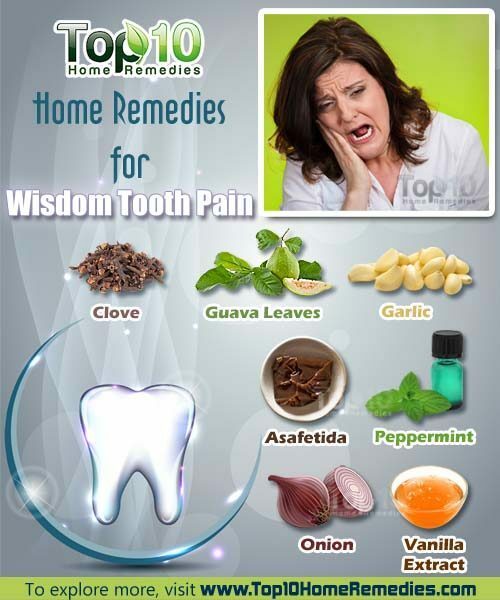 Here are the top 10 home remedies for wisdom tooth pain. Clove has been shown to reduce pain from wisdom teeth as well as other toothaches. Its anesthetic and analgesic properties can numb the pain. Plus, its antiseptic and antibacterial properties prevent infection. Both the clove buds and clove oil can be used. 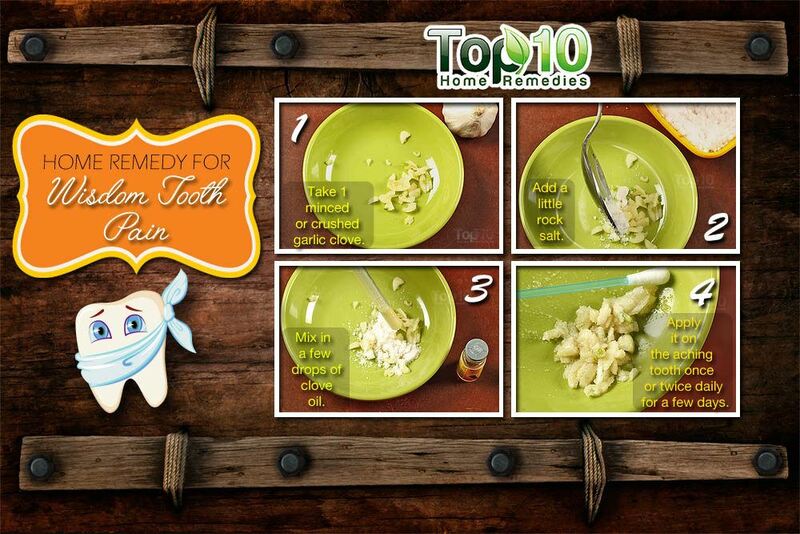 Use a cotton ball to apply some clove oil on the painful wisdom tooth and surrounding gum area. Reapply 2 or 3 times a day. 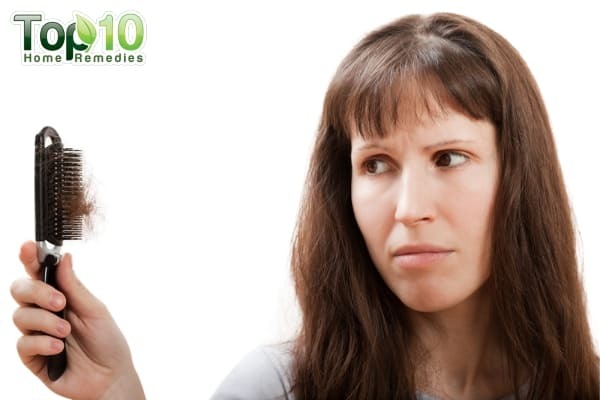 If you find clove oil too strong, dilute it with a little olive oil. You can also place 2 or 3 whole cloves in your mouth close to the aching wisdom tooth. As the cloves start releasing their essential oil, you will get relief from the pain. Follow this remedy as needed. Another option is to mix 1 crushed garlic clove, a little rock salt and a few drops of clove oil to make a paste. Apply a thick coat of it on the swollen gums and leave it on for 5 to 10 minutes. Then rinse it off with warm water. Do this once or twice daily. Another home remedy for wisdom tooth pain is salt. 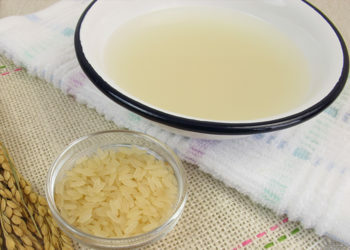 It helps reduce inflammation in the gums, and prevent and fight infection. Mix 1 teaspoon of salt in a cup of warm water. Swish it in your mouth several times a day to keep the pain and germs away. 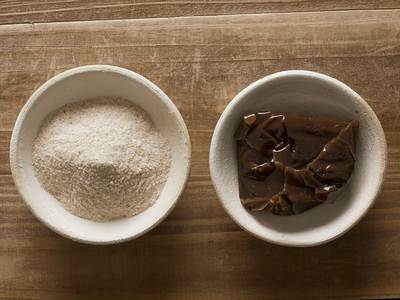 You can also mix equal amounts of salt and pepper with a few drops of water to form a paste. Apply this paste on the affected tooth and allow it to sit for a few minutes. Follow this remedy 2 or 3 times daily until the pain is gone. 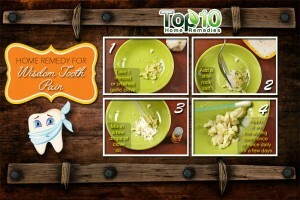 Garlic has antioxidant, antibiotic, anti-inflammatory and other medicinal properties that help relieve wisdom tooth pain. It can even prevent or slow down bacterial infections in your mouth. Slightly crush a garlic clove and hold it against your aching wisdom tooth. You can also chew 1 to 2 garlic cloves to get relief from the pain. Alternatively, mix 1 to 2 garlic cloves crushed into a paste with some black salt. Apply it on the affected area. Leave it on for a few minutes and then spit it out. Follow any of these remedies once or twice daily for a few days to alleviate pain. Onions have antiseptic, antibacterial and antimicrobial properties that can provide relief from toothaches and kill germs that may cause an infection. Simply chew a few slices of raw onion for a few minutes. If you cannot chew due to swelling and pain, place a small piece of raw onion directly on the affected tooth. Use either of these remedies several times a day to lessen the pain. Guava leaves are an excellent toothache reliever. 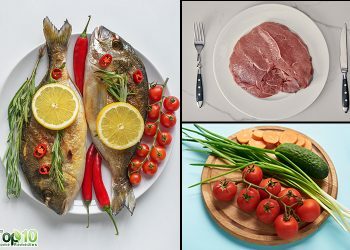 They have a bioflavonoid known as quercetin that has antispasmodic properties. Plus, they are rich in anti-inflammatory, antimicrobial and analgesic properties. Chew 1 or 2 tender guava leaves slowly to release their juice into your mouth. Soon your wisdom tooth pain will be gone. Another option is to boil 4 to 6 guava leaves in 1 cup of water for about 5 minutes. Strain the water and allow it to cool. Use it as a mouthwash 2 times a day to alleviate wisdom tooth pain. Peppermint is another very effective age-old remedy for wisdom tooth pain. This herb is rich in anesthetic properties that help relieve pain. Plus, it can help get rid of bacteria in the mouth that may cause infection. Rub some peppermint oil on the painful area. Leave it on for a few minutes, then rinse your mouth with warm salt water. You can also add 1 teaspoon of dried peppermint leaves to a cup of hot water. Cover and steep for 15 to 20 minutes. Swish a mouthful of this solution in your mouth for 30 seconds and spit it out. Repeat with the remaining solution. Follow either of these remedies 2 or 3 times a day until the pain gets better. An age-old Ayurvedic remedy to alleviate pain of wisdom teeth is asafetida, also known as hing. It has anti-inflammatory, antibacterial, antiseptic and antispasmodic properties. All these constituents make it a good remedy for toothaches. Simply place a small amount of asafetida on the aching tooth to get quick relief from pain. You can also mix 1/4 teaspoon of asafetida powder with 2 tablespoons of lemon juice. Slightly heat this mixture. Soak a cotton ball in the solution and place it against the aching wisdom tooth. Use either of these remedies a few times daily until you get relief. Sage is a natural pain reliever and very effective in providing instant relief from wisdom tooth pain. This herb has antibiotic and anti-inflammatory properties that can help cure toothaches as well as gingivitis, mouth sores and bleeding gums. 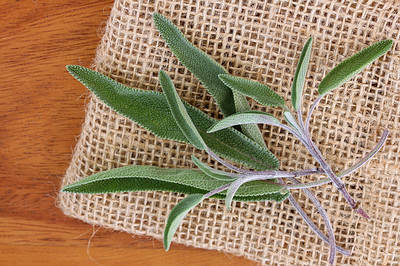 Mix 2 teaspoons of dried, crushed sage and 1 teaspoon of salt in a small glass. Pour whisky or vodka in the glass. Allow it to sit for 5 minutes. Swish the mixture around your mouth for a few minutes, then spit it out. Repeat with the remaining solution. Follow this remedy 2 or 3 times a day until the pain subsides. Vanilla extract contains low levels of alcohol and is rich in antioxidant properties that can help numb the pain of a wisdom tooth. Apply 3 or 4 drops of vanilla extract onto a cotton swab. Hold the cotton swab directly against the affected tooth for several minutes. Repeat 2 or 3 times a day until the problem subsides. 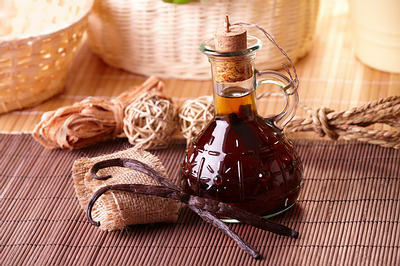 Note: Vanilla extract is not the same as vanilla essence commonly used for cooking and baking. Wheatgrass is another natural remedy for wisdom toothaches. 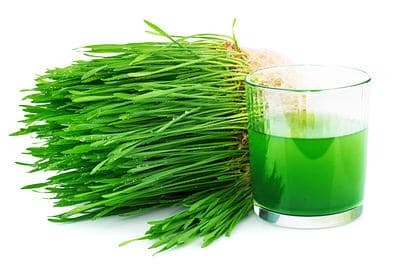 Being a natural antibiotic, wheatgrass helps draw out bacteria and toxins from the mouth, in turn reducing the pain. Chew a few fresh wheatgrass shoots slowly, then spit them out. Do this as needed to get relief from the pain. Alternatively, extract the juice of wheatgrass and use it as a mouthwash several times a day until the pain is gone. Apply an ice pack to the cheek above the affected tooth to reduce pain. You can also put a piece of cheese over the affected wisdom tooth for quick relief. 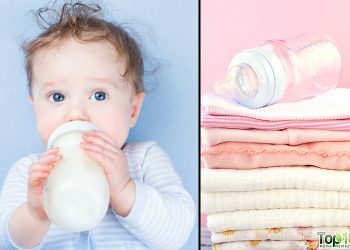 Slowly chew sugar-free gum after meals to stimilate saliva and fight infection. Oil pulling is a very good option for relieving oral health problems. Use an antibacterial mouthwash to reduce inflammation. Brush your teeth and tongue regularly. Floss between your teeth once daily. Reduce the quantity of sugar in your diet to prevent infection. Relaxation and deep breathing can also help in wisdom tooth pain management. These remedies may provide temporary relief from the pain. However, you must visit your dentist so that he or she can examine the tooth and decide whether further treatment is necessary. My teeth had been hurting for a month already. I constantly wake up in the middle of the night to put cold water on it. I tried everything from salt water to pain relived, but it doesn’t work. I going to the dentist.